I've been slowly replacing all my parts over the past few months. The goal was to get the best 21:9 gaming experience possible with a quiet, clean black/white themed setup. Most of the build is pretty straight forward but I ended up doing some custom work. I knew that the 1080ti was going to be my best option when I started hearing rumors about its release so I started doing research on how I could get it watercooled with an AIO on day one. I found a few people online that had modded the EVGA hybrid kit to fit the Titan XP so I took a risk in picking one up during a sale and making the same cuts to the baseplate. My assumption that it would fit paid off when I saw EKWB confirm that their Titan XP blocks would be compatible with the 1080ti. Release day came, my card got delivered, and after some testing and slight adjustments to my cuts, it fit perfectly. I also knew that I wanted to have the card match my theme so I picked up some matte white vinyl and wrapped some parts on the hybrid shroud as well as the backplate. With the new cooling setup I was able to overclock the card with +165 core, and +450 memory. Under load my temps haven't passed the high 60's. My 7700k isn't hitting as high of an overclock as many have been getting but I was able to get it to 4.7 without going over 85C during stress tests. 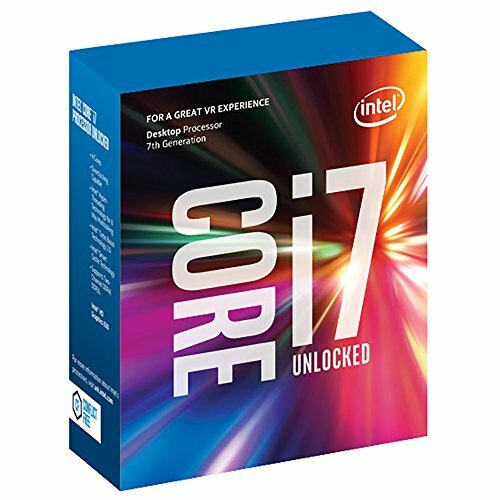 I might delid eventually but I really don't see a need for more performance right now. Overall I can finally say that i'm happy with the setup and plan on leaving it this way for awhile. Found the yogurt.... It's in my pants. Wow, some setup you got there. All top of the line parts and very clean build. What kind of frame rates are you getting with the 1080ti and that Predator monitor? Thanks! So far I can max out every game i've tried and still hit at least high 90's. Do you have a link to your desk, or at least where you got it? It's a combination of an Ikea tabletop and 2 alex drawers. What about the tubes wrapped in some white anti-kink coils. I've seen a lot of people do this but I think it looks cleaner as is. Hmm I might consider it but i'm happy with the white/black balance right now. Welp, here's the next featured build. 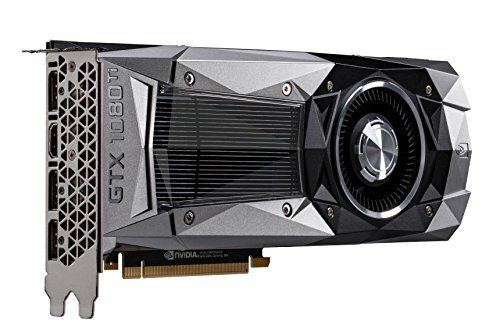 Noob here, how do I get a black and white 1080 ti? Is it hybrid kit? Just added some more info to the description. wow! 1+! this is an amazing setup and build! looks great! WOW! so clean and nice! This is gorgeous. I love a great black/white theme. My ASUS 1080 Ti FE delivers this coming Monday. Your build has inspired me to look at the EVGA Hybrid Cooler for Founders Edition cards. Beautifully well done! Many reviews said that the FE 1080Ti was running really hot when at max load, which you might reach with the X34 (I don't know, never had enough cash to run a 4k setup) . Is this true? Could you maybe post temps? Can I read? Who knows. Am I stupid? Probably. Holy ****! This build is absolutely beautiful! This computer is not only a beast, but it seems as if you spent hours making it look this way. Ha thanks! It definitely took some time to get it perfect. Nice build dudes love the color scheme LOTS of white. Simple. Clean. Perfect. You seem to know how to balance colours very well. How would one do a white/ red build because I have literally found none apart from "red mist" but I am not going to water cool my build. Hmm good question, i'd really have to plan it out for awhile. Ty! I'll try to get some more pictures later today. Just added a few more pictures. Very cool, thanks! I want to put together a build much like you've done here and I appreciate a look at your creation. dude this build man. so beautiful. what two fans are you using for your nzxt cpu cooler? the stock ones? Wouw man really clean and beatiful ! Well done, but 1080Ti is 899$ why this expensive like that ? So I actually got the FE straight from Nvidia but PCPartPicker doesn't list it yet so I just added the EVGA FE for now. Awesome build. Is it possible to turn off the motherboard light but leave all the other lights such as fans and graphics card on? Thanks! Are you referring to the light by the IO? Ya. The one on the mobo right behind the rear fan. Yep I can. The mobo light is controlled by Asus Aura, and the fans/case/CPU AIO is controlled by NZXT CAM. Hi, I'm looking to build the same cooling setup (NZXT x52 front and Hybrid as back exhaust). I'm not sure if you're doing it on purpose but is there a better way to arrange the Hybrid radiator tubing so the Hybrid EVGA logo can be seen clearly? Planning to do this on an ITX build. Thanks! Just changed up how I routed the tubes from the card. New pictures added if you're interested. Is the NZXT Hue+ required to get the RGB fans working? Hi, which LED's are you using? Excellent build by the way! Inside the PC is a Hue+, behind the desk is Philips Hue Lightstrip Plus. 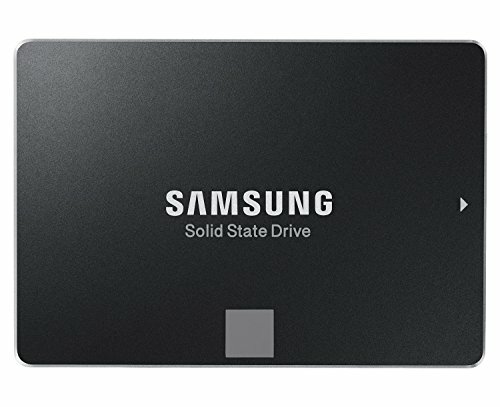 Why are there two smaller SSDs as opposed to one larger one? The 850 is carried over from my previous build. Is That a Founders Edition??? Out of curiosity what % alcohol did you use on the card? 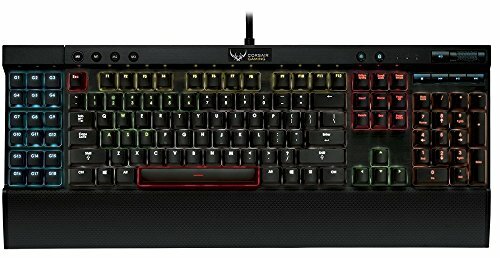 I am new to PC-building. 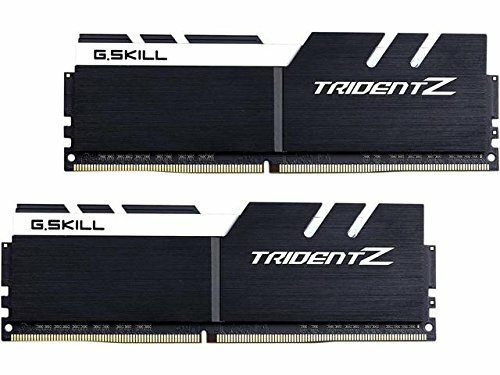 Is it possible to build a PC with all the exact same parts as your, except for the GPU replaced with NVidia GeForce 1080 Ti? I'm actually using the one straight from Nvidia, they just don't have it listed on PCPP so I just used the Gigabyte as a placeholder. All of the FE cards are exactly the same anyway. First off your build is awesome. But side note, those posters are sick! Details on the poster? The build blends into the wall! Up Arrow thingy just for that! Brilliant! I am working on buying pieces of a similar build (Mostly white in an s340 Elite) and it was really nice to see how beautiful yours turned out. Great work! Hey mate, i've literally bought the exact same components as you for my new build all minus the water cooler for the GPU. I'm wondering, did you only use two Aer fans? i can only see two pictured? How are you finding the rig so far? Hey, I have almost the same setup as you do. I have a Corsair H80i and I was planning to set it up as exhaust on top with the EVGA as rear exhaust with two front intakes, but I couldn't fit neither of their radiators on top because of the Asus Maximus Code armor. I want to switch my CPU Cooler and I was thinking to buy the same one as yours. I was just wondering, what's your fan setup? And is your Kraken set as intake or exhaust? 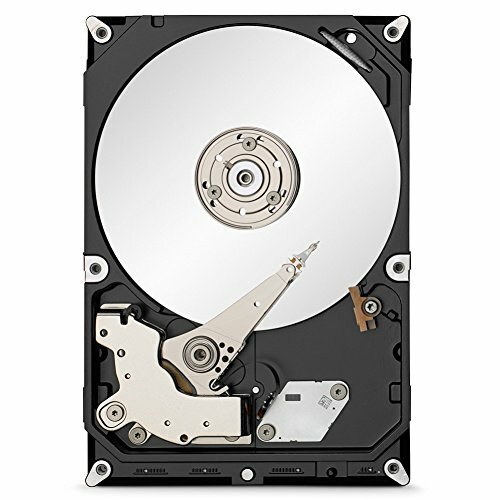 Would your M.2 drive perform better in the other slot or is there a difference? 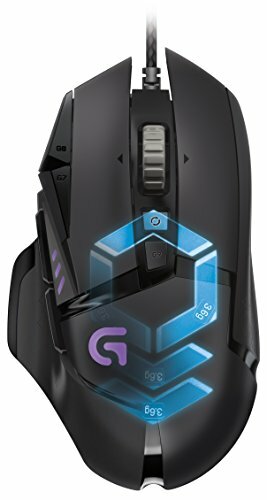 I'm about to purchase one and am unsure if it truly matters which slot the M.2 drive goes. The only thing I worry about is the air flow going to the radiator in this case since it is mostly blocked off. Tell me if the temps are good. Other then that beautiful build and great cable management. How is your Kraken X62 holdin up? I see a lot of people with broken pumps after 5-6 months of use. Awesome build! how are your fans pointed for everything? I've been wanting to water cool my gpu but haven't been able to find much info on how fans were laid out. Are both fans with aios pulling air in and the top one acting as the only exhaust? Black and White, My favorite. PS Where did you get the desk from? 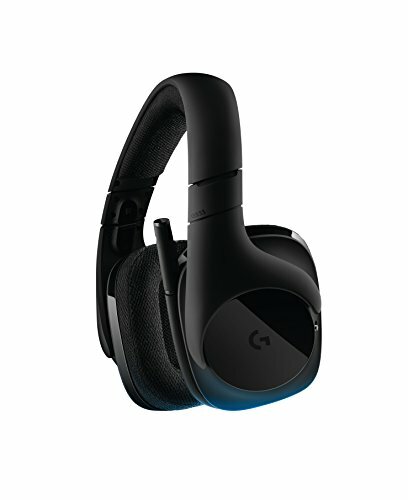 Hey man, I have a question about the kraken x62. I am planning on using corsair ll fans, but I don’t want to replace the fans on the kraken x62, as that would cost me like 80 dollars. Would it be okay if I kept the default fans on the kraken? Or do you recommend me buying the ll fans to put on the radiator. I don’t have a glass front panel so it’s not an issue of asthetics, I’m more concerned about performance. Where did you get your posters?! Did u use NZXT USB Hub?? or an internal USB hub?? Google Home Pod looks out of place, other than that I look nice. Hey what finish did you use for the surface of your desk? I was looking into that tabletop from ikea and it recommends that you use a finish for it. Build is amazing!! Was gifted the same GPU and love what you did with the vinyl wrap. How hard was that to remove the pieces to wrap them? I'm strongly considering doing this desk setup now. It's so sleek and simple but so much room for stuff. Hey guy, this looks fantastic. Had a question regarding the desk. Is that an Ikea type desk build or did you do it custom? Ya, you have to or the baseplate will not fit. Thanks! It's a 74" Hammarp countertop and 2 Alex drawers from Ikea. It is, I use it for light/harmony hub control.